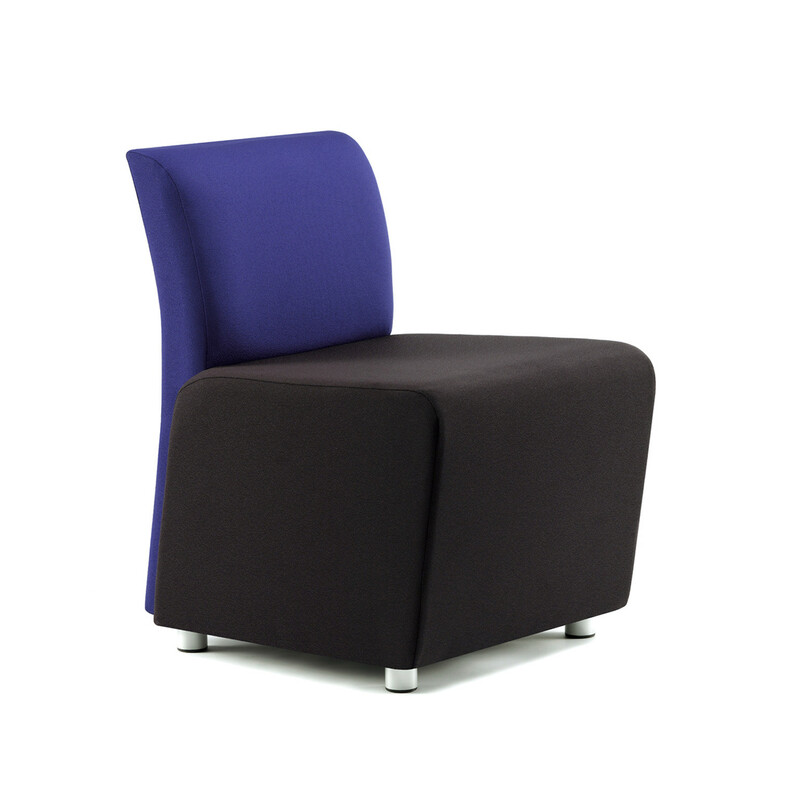 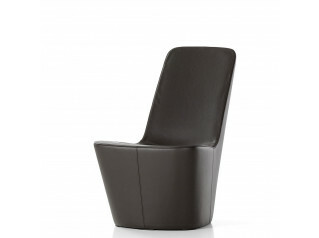 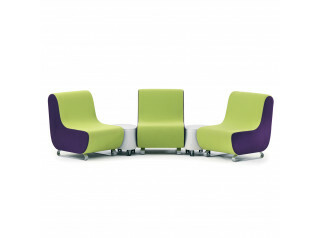 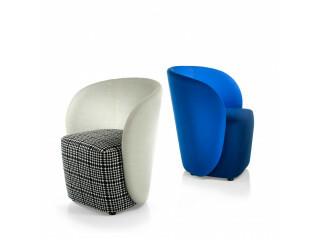 Bob Chairs are ideal for receptions and meeting areas or simply as a creative thinking space within the modern office. 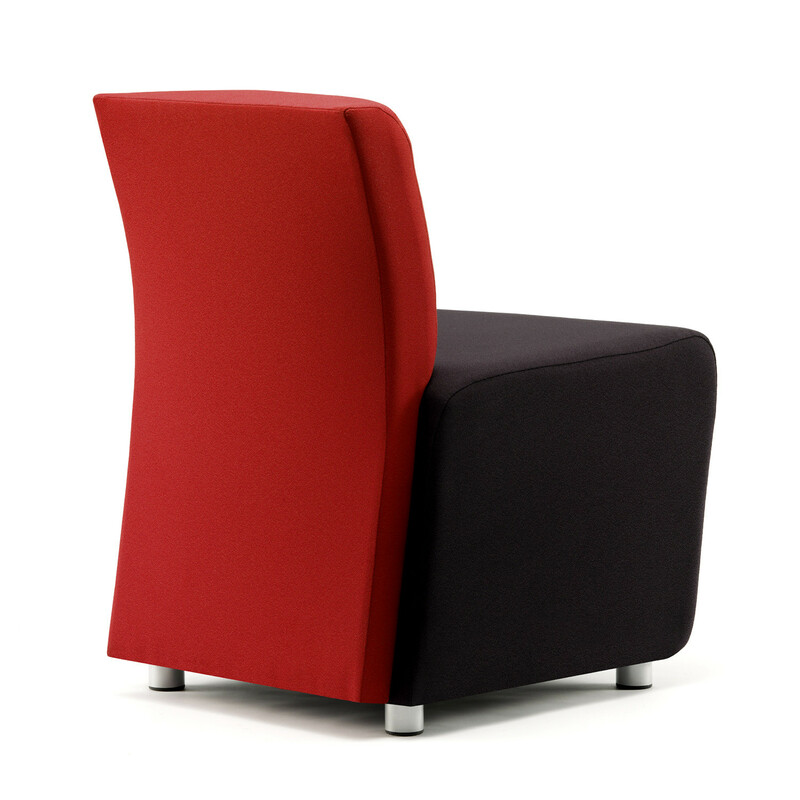 Optional two-tone upholstery means Bob is perfect for enhancing corporate image and is well suited for use in showrooms, hotel lobbies, lounges and bars. 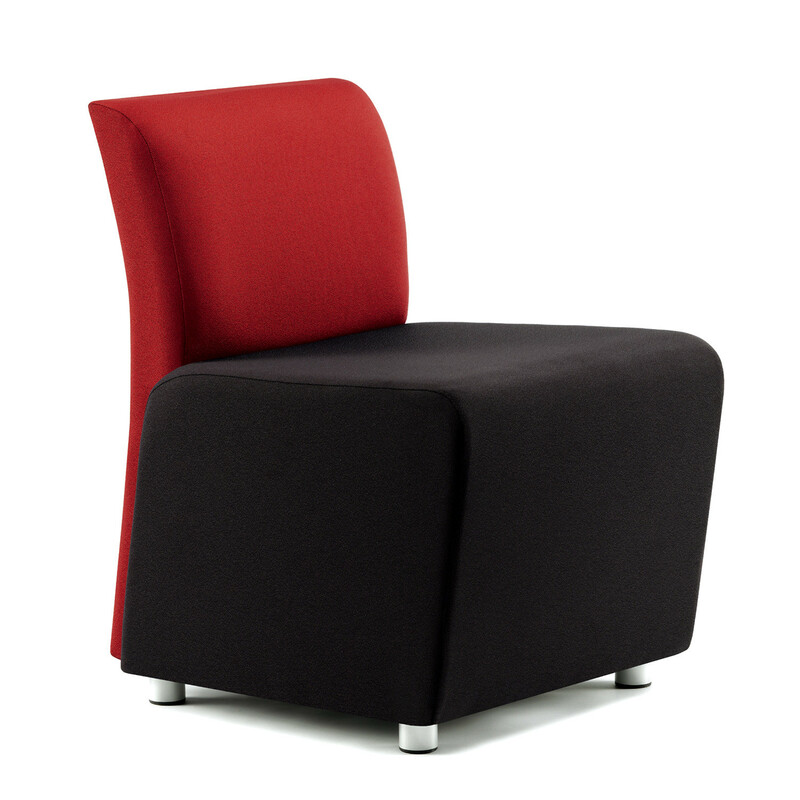 You are requesting a price for the "Bob Chair"
To create a new project and add "Bob Chair" to it please click the button below. 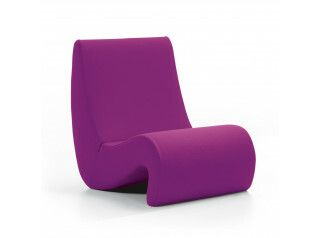 To add "Bob Chair" to an existing project please select below.